Credit cards. They're everything to some people. According to the Nilson Report, credit card receivables topped $1 trillion in 2016. Out of this total, 65% of it or $650 billion, was subject to a finance charge. Yikes! How many people in America would have to have debt outstanding on one or more credit cards to tally $650 billion? Around 157 million. Meaning, if you're reading this, you probably have a credit card balance. When saving (and not making more) money is the only way most Americans have any chance at building wealth, why would they so readily shoot themselves in the foot, so to speak, using credit cards irresponsibly? What doesn't pop into most people's minds when going for that credit card in the wallet is what ultimately kills any chance at living a life financially secure. To call you naive would be correct, but insulting. To call you out on your ignorance would be harsh, but perhaps what you need to hear. You see, the use of a credit card is an emotional thing, and I just pushed your buttons so you'd start to really think about your obsession with plastic. With that, let me say that I'm here to give you some tips on how to reduce your use of credit. 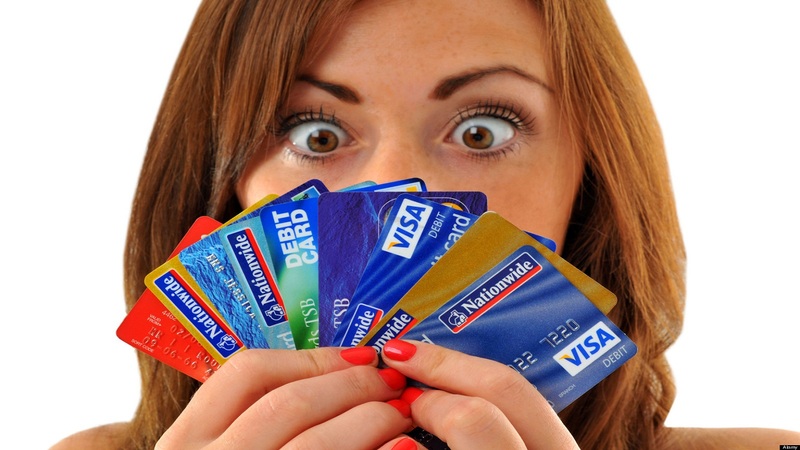 You shouldn't stop using your credit card altogether. There are times when using a credit card makes more sense. 1) Stop shopping so much! Does shopping make you excited? Do you feel depressed when you're not at the store, mall, or online at an e-commerce site, and a rush when you are? See a psychologist! 2) Screw convenience! Many people pay with credit card because it's more "convenient" to do this versus carry and count cash at the register. Not seeing the money leave your hand, however, is exactly why you're in your debt predicament. When you use plastic, you're seeing past the cost of the item(s) and only acknowledging the benefits. Use cash more often and you'll spend less often, guaranteed. 3) Don't fall for the gimmicks. Spending for points and prizes makes you a sucker. There are people who use their credit cards as part of rewards program, turning shopping into a game. I recently read an article on CheatSheet.com with headline: How I made over $2,000 from only using credit cards. Articles like this are very misleading, and only feed into people's competitive nature. The perks are intentionally juicy people! Don't fall for it. 4) Use your ATM-Debit card. This is what I do. My Wells Fargo ATM debit card handles about 99.9% of all my monthly purchases. This card is linked to my checking account so it's essentially like using cash. I don't believe in kicking the can down the road. I can track exactly how much I spend, and pay the full amount with no worries of ever having a potential finance charge. Plus it's just as convenient as a credit card. 5) Don't conform. You don't have to be like everyone else, you know. If everyone else is using their credit cards to make themselves feel wealthier than they actually are, you don't have to follow suit. If you associate with people wealthier than you, trying to keep up with them will be the end of you. Don't be part of the herd! 6) Accept life's negatives. Pushing aside life's negatives to live in a make believe world will only make the negatives pile up. 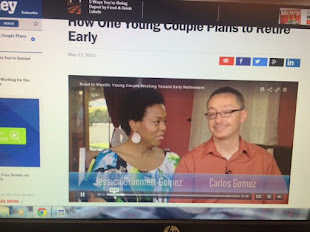 It's best to confront your financial situation, and take it head on, sacrificing if necessary. The credit card is not your magic wand that you can flick whenever you want a fairytale experience. If you do use it splurge on yourself, your fairytale will have a bad ending. 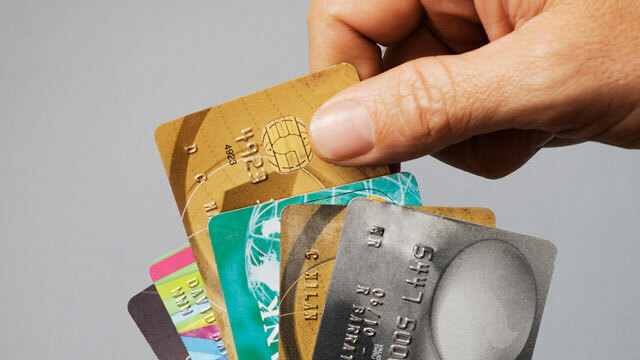 Don't justify the overuse of your credit card to build credit or win rewards. Having a track record of making credit card payments on time and paying over the minimum monthly payment is nothing to brag about. In fact, paying any credit card interest is foolish. Avoid doing this like you'd avoid a sick co-worker. Thanks for reading! If you liked this post and want to receive more like them in your inbox, please subscribe. Its extremely impressive, that is the diary you admire I likable it. Home buyer company recognize the investment potential of any property and hence they buy property anywhere in the UK. A home buying company is a renowned cash buyer with the resources and know-how to facilitate the purchase of your property in 7 days.